It's Your Equity, Don't Give It Away! Don't Pay 6% To Sell Your House! Call today to see how much $$ you will save! At Hill Country Flat Fee Realty, we believe the traditional 6% commission model is outdated and no longer relevant in today’s real estate market. Technology has made buying & selling real estate so much easier for all parties involved that we’re able to pass incredible savings onto our clients with our unique low Flat Fee. We aren’t talking about hundreds of dollars, we’re talking thousands upon thousands of dollars in savings! We also offer our buyers a cash back rebate when we help them buy a house! Think about this: in 2000, the average cost of a flat screen TV was about $9,000. Today it’s about $500. This is because technology has advanced so far. Same goes for selling your home!There is no reason to spend so much money selling your home in the 21st Century. By leveraging high-res photography, virtual tours and internet marketing, Hill Country Flat Fee Realty creates maximum exposure to sell your home, experiencing huge savings in the process. At Hill Country Flat Fee Realty, we believe the traditional 6% commission model is outdated and no longer relevant in today’s real estate market. Technology has made buying & selling real estate so much easier for all parties involved that we’re able to pass incredible savings onto our clients with our unique low Flat Fee commissions. There is no reason to spend so much money selling your home in the 21st Century. By leveraging high-res photography, virtual tours and internet marketing, Hill Country Flat Fee Realty creates maximum exposure to sell your home making huge savings in the process. We aren’t talking about hundreds of dollars, we’re talking thousands upon thousands of dollars in savings! Calculate your huge savings instantly!  Savings calculator shows how much money a seller can save compared to a traditional 6% listing. If we sell your home, the above Buyer Agent's Fee is reduced to a flat $2,500 fee, no matter the sales price. Claim your huge savings now!